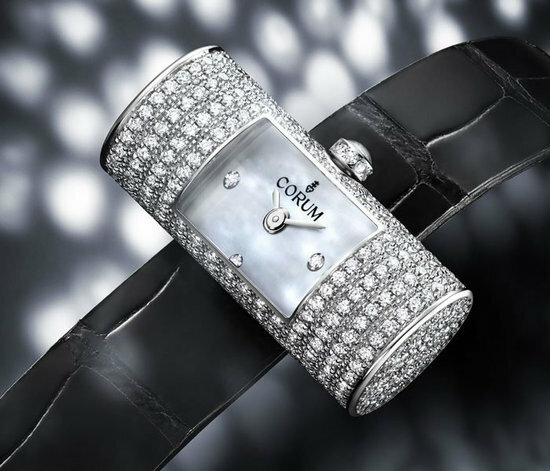 If you are out of gift ideas for this holiday season, Corum is suggesting several new models that will make even the most discerning recipient ecstatic. The company’ award-winning bridge movements are – as always – in the spotlight showcased in models like the Ti-Bridge, Golden Bridge, and the new golden Bridge Lady. 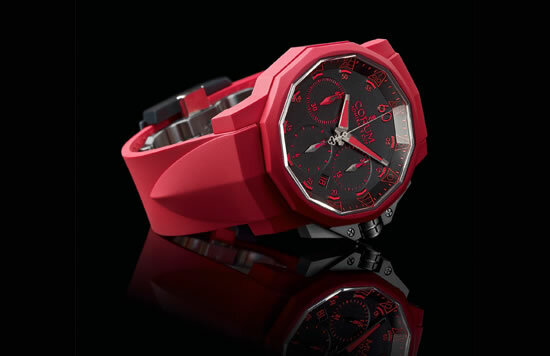 The Bridge-bearing watches that will be available for the Holidays will all be limited editions. 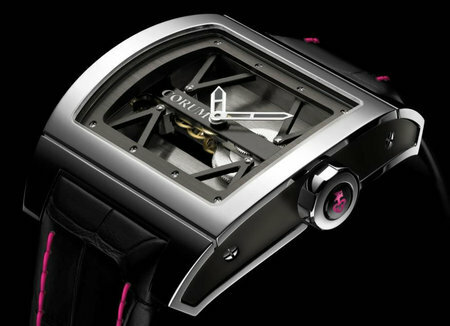 The Black Ti-Bridge, based on the second place finisher for Watch of the Year 2009 the Ti-Bridge, is made of black titanium inside and out. 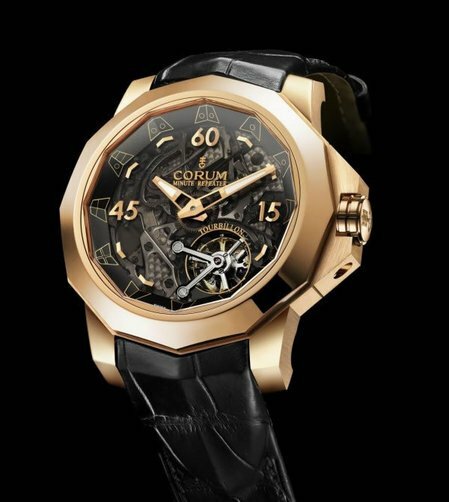 The Corum CO 007 calibre movement is constructed using black titanium plates and bridges. 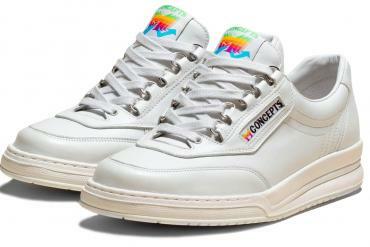 Only 250 of these 43mm, minimalistic, masterpieces will be produced in total. 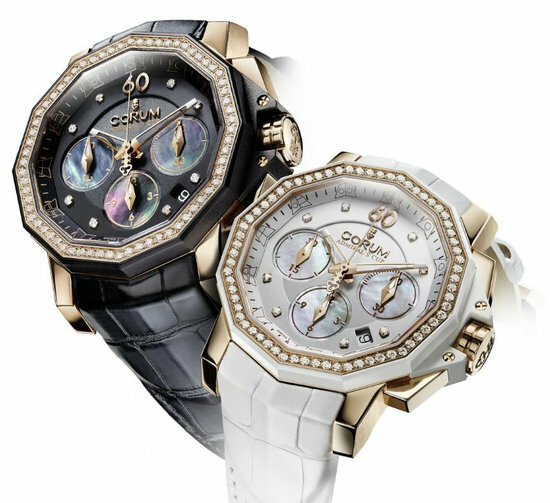 For the woman who appreciates intricate watchmaking as well as high-end joellerie, the Golden Bridge Lady will capture her fascination. 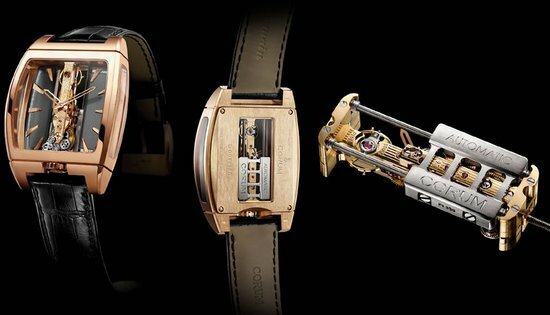 The 18 karat red gold case of the watch is hand-set with 180 full-cut natural diamonds of top quality, and the golden Bridge movement is visible through two sapphire crystals on the front and back of the watch. 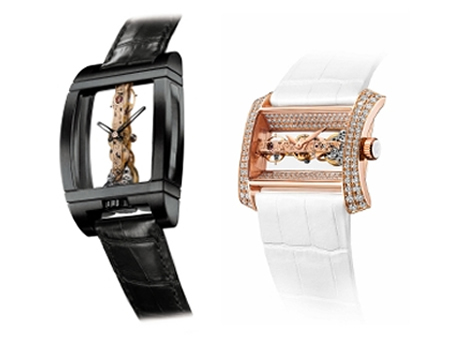 Two new versions of the Golden Bridge are now also available, albeit in limited quantities, encased in titanium. 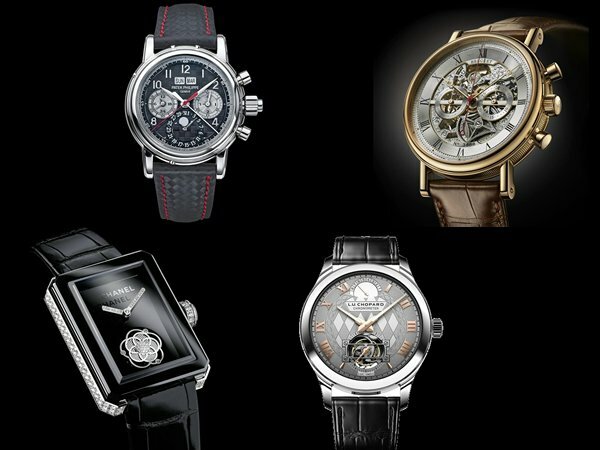 The Golden Bridge Titanium and Golden Bridge Black Titanium fluently combine titanium with the elegance of the Golden Bridge design. Both pieces are rare with tiny production numbers. Anyone who receives this gift will surely feel loved. Next articleThe Biggest Jackpot ever? Not quite!